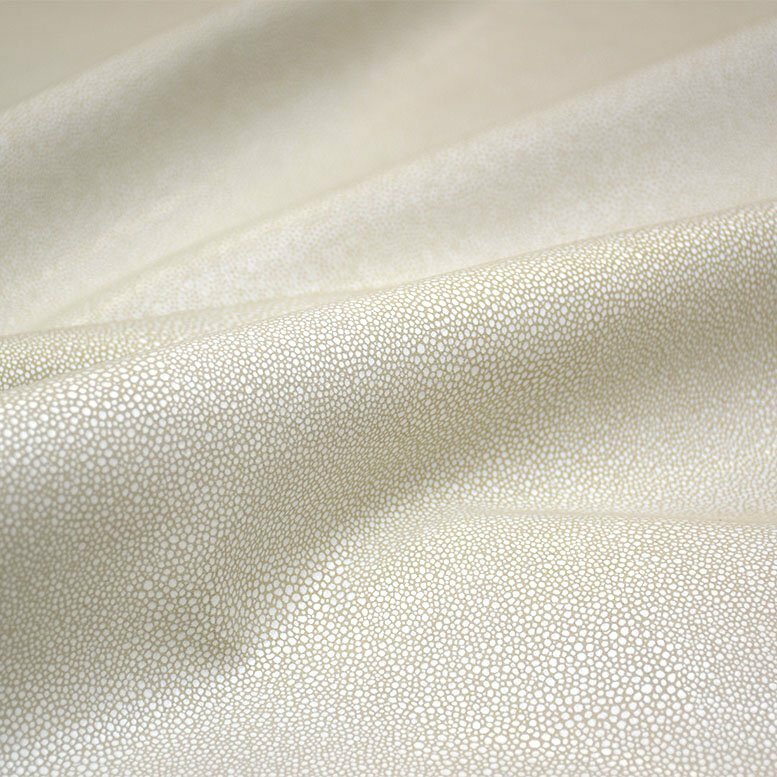 Oceanic mimics genuine shagreen without the small cut sizes and price tag of genuine shagreen. Oceanic is an absolute “attention grabber” not to mention gorgeous. Whether on a chair or on the wall, these hides can be worked in any setting. 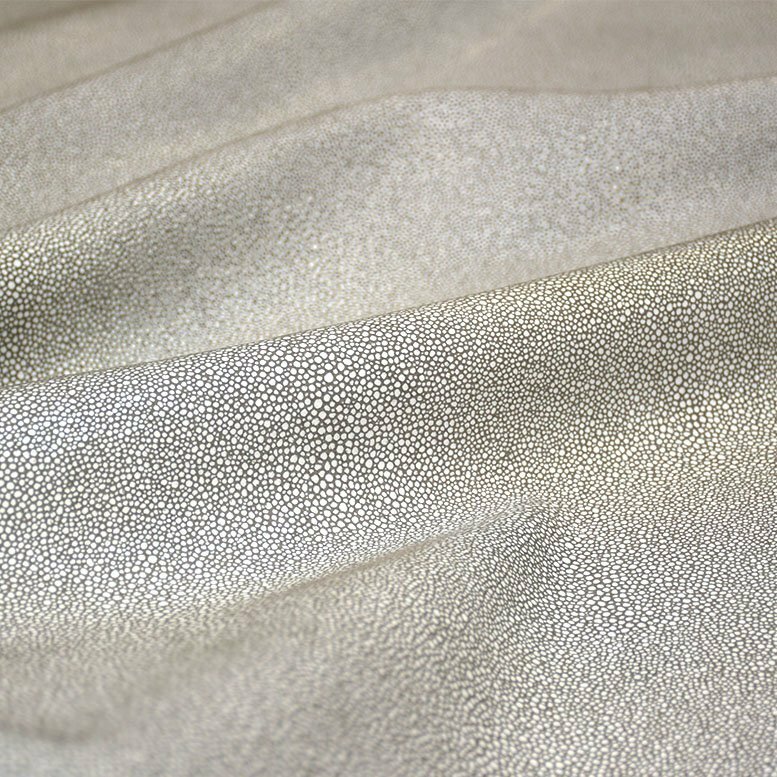 Oceanic can be printed on any of our suede hides.